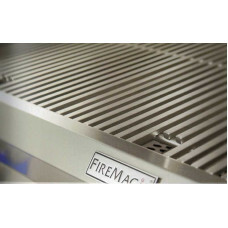 Fire Magic Diamond Sear Cooking Grids E790 and Monarch Grills. Sold As Set With 3 Grids an..
Fire Magic Diamond Sear Cooking Grids For A790 Series Grills. 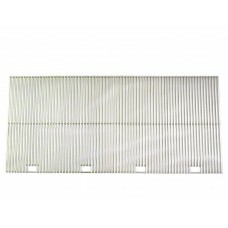 Sold As Set With 3 Grids and..
Fire Magic Stainless Steel Rod Cooking Grids For Elite 50 and Elite 50 Magnum Grills. Sold As Set Wi..